According to Moody’s, New Zealand’s banking system is stable amid problems in the country’s dairy sector and the presence of higher household leverage. The rating agency believes the healthy capitalization of banks in New Zealand, strong asset quality, and stable profitability will offset existing risks. For anyone considering a banking career in New Zealand, this list of top banks in New Zealand is a helpful guide on where to start. 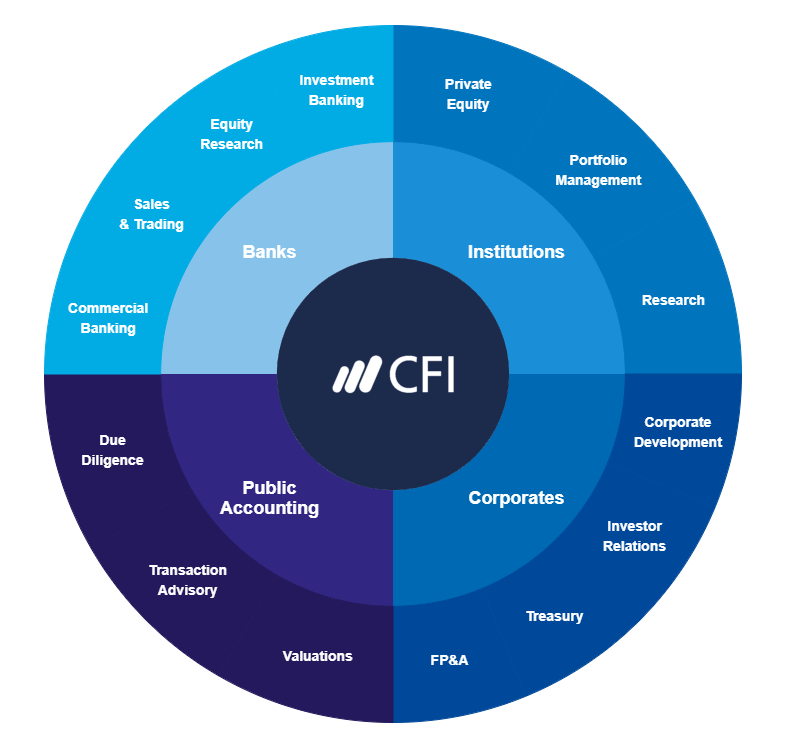 To learn more, see all our list of financial institutionsCompaniesLists of the main players in corporate finance. We've got lists of the most important financial services companies, banks, institutions, accounting firms, and corporations in the industry. Browse these guides to prepare for a career in financial services and start networking today to accelerate your career. Established in 2004, ANZ Bank New Zealand is a subsidiary of Australia and New Zealand Banking Group Limited of Australia. The bank offers a range of financial products and services through its Retail, Commercial, and Institutional segments. It operates a network of 199 branches and over 600 ATMs across the country. Based out of Wellington City, the bank employs around 9,000 individuals. As of 2016, total assets of the bank were US$661 billion and net profit was US$4.13 billion. Founded in 1847, ASB Bank, one of the oldest banks in New Zealand, manages 124 branches and over 600 ATMs across the country. With around 4,900 employees, the bank is headquartered in Auckland City. In addition to its banking operations, it also offers insurance products and services. As of 2016, the bank’s total assets amounted to US$59 billion and net profit reached US$660 million. Another of the oldest banks in New Zealand, the Bank of New Zealand was established in 1861. In 1992, it became a subsidiary of National Australia Bank, but with a fully empowered New Zealand-based board of directors. The bank manages a network of 174 branches and over 400 ATMs across the country. It is headquartered in Auckland and employs around 5,000 staff. In 2016, the bank reported total assets of US$579 million and a net profit of US$198 million. Incorporated in 2001, Kiwibank is a state-owned enterprise. The bank provides retail banking products and services to individuals and SMEs. It also offers agency services for mortgage lending, and investment and fund management. It manages 266 branches and over 250 ATMs across the country. With around 2,500 employees, it operates out of Wellington. As of 2016, the bank’s total assets were US$14.3 billion and a net profit was US$94.7 million. Co-operative Bank operates as a financial services cooperative. Established in 1968, the bank provides several financial products and services in the country, including savings, deposits, insurance, loans, and small-business banking. Headquartered in Wellington, it currently employs around 2,500 individuals and manages more than 200 branches and ATMs. As of 2016, the bank’s assets totaled US$1,704 million and its net loss amounted to US$345 million. Rabobank New Zealand is a subsidiary of Rabobank International Holding B.V. The bank is engaged in savings, business banking, and rural banking services across New Zealand. The Rabobank subsidiary received its official registration as one of the banks in New Zealand in 1994. In 2016, the bank posted total assets of US$8.18 billion and a net profit of US$65 million. SBS Bank was founded in 1869. The bank primarily offers phone and Internet banking, investments, residential and commercial lending, foreign currency exchange, managed funds, agribusiness, consumer finance, and insurance services through its 13 branches. With around 250 employees, it currently operates out of Invercargill. As of 2016, total assets of the bank were US$2.47 billion and net profit was US$14.42 million. TSB Bank, another of the older banks in New Zealand (established 1850), is a subsidiary of TSB Community Trust. Headquartered in Plymouth, the bank employs around 250 staff and operates 25 branches. As of 2016, the bank’s total assets amounted to US$4.64 billion and net profit reached US$30.15 million. Based in Auckland, Westpac New Zealand is active in consumer banking and wealth management, commercial, corporate, and institutional banking, and investment and insurance sectors. Founded in 1861, the bank manages a network of 163 branches and over 450 ATMs across the country. With around 5,000 employees, Westpac New Zealand Limited operates as a subsidiary of Westpac New Zealand Group Limited. In 2016, the bank reported a net profit of US$615 million. Established in 2013, the Industrial and Commercial Bank of China (New Zealand) Limited provides banking and financial products and services to retail and wholesale/institutional customers in the country. It offers account management, international settlement, trade finance, and mortgage loans, along with many other financial services. Based out of Auckland City, the bank operates as a subsidiary of the Industrial and Commercial Bank of China Limited, one of the major banks in China. As of 2016, the bank’s total assets were US$652 million and net profit was US$11.28 million.